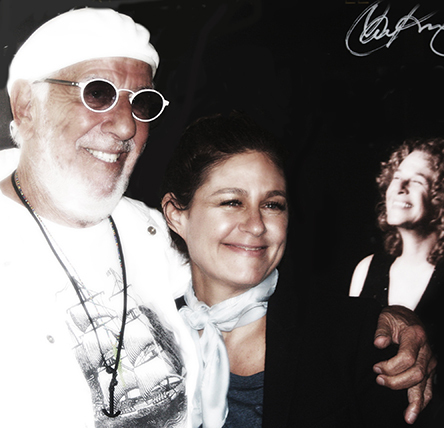 Episode 7: Lou Adler, Part One. 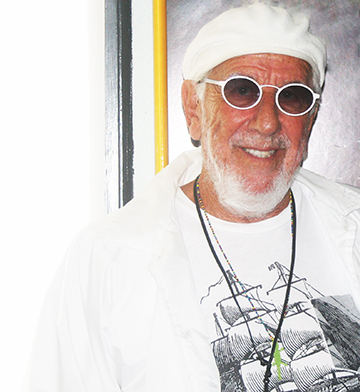 The Great Song Adventure is proud to present Part One of our interview with the legendary producer-songwriter-manager-visionary Lou Adler. 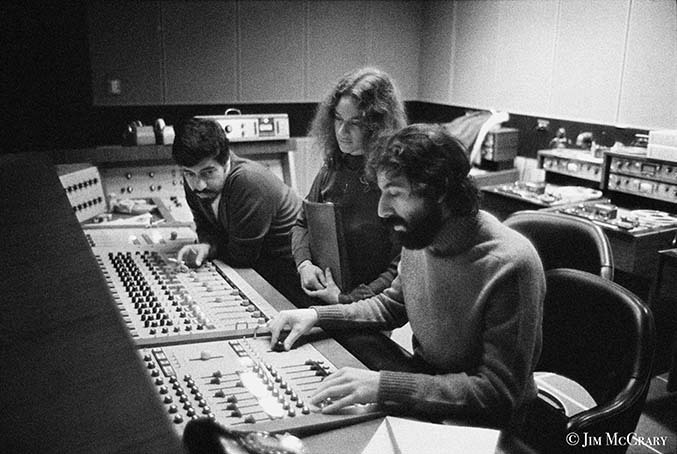 Although he’s one of the most successful and legendary producers of all time, Lou Adler attributes little of this glory to himself, but to the great fortune of working with genius songwriters. 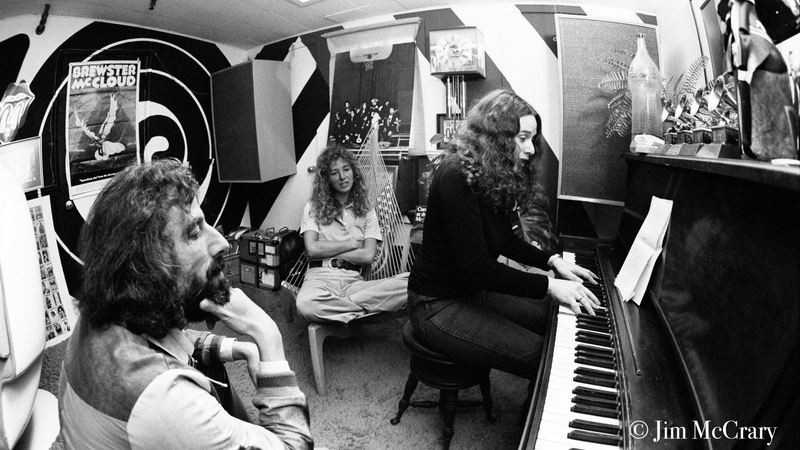 Lou, Carole & Toni Stern, 1971. Photo by JIM McCRARY. In this podcast, Lou details the great care and love poured into every aspect of making this album, such as the sequencing, for which he left town to focus, spending an entire month in Mexico to perfect. Born in Chicago in 1933, he became a lifelong Californian when he was still a kid, after his dad drove to Los Angeles, loved it, and drove home to fetch his family. Lou grew up in Boyle Heights, where he entertained the idea of a career as a newspaperman. When he and his friend Herb Alpert started managing music acts, they took on Jan and Dean, and while not managing, wrote songs for them and other acts. Their song “Only Sixteen,” was a hit for Cooke in 1959. And with Sam they wrote “What A Wonderful World,” a hit for Sam and then recorded years later by the trio of Simon, Garfunkel and Taylor (James Taylor). They also wrote “River Rock,” recorded by Bob “Froggy” Landers and the Cough Drops and other songs. 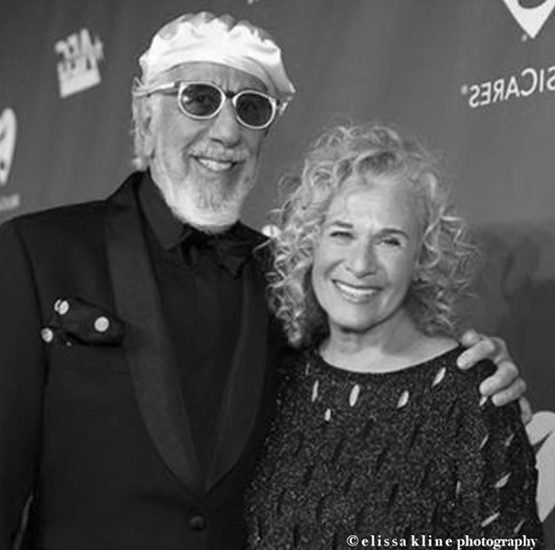 Louise and Lou have known each other for decades- since she was a kid hanging out at A&M during the recording of Tapestry -and most recently in 2016, when they were together at Carole King's historic concert in London's Hyde Park where Carole performed all of Tapestry for the first time ever, and Louise played a set opening for the show. It’s with a discussion of that concert that our conversation began.